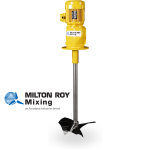 Milton Roy Europe is the European division of Milton Roy, a leader in dosing and mixing technologies and fluid control. 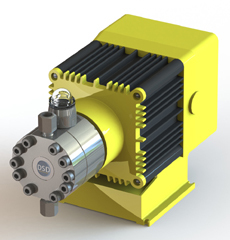 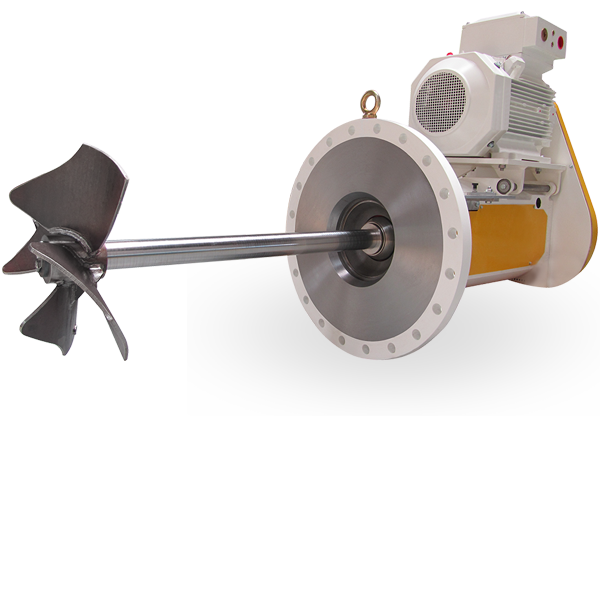 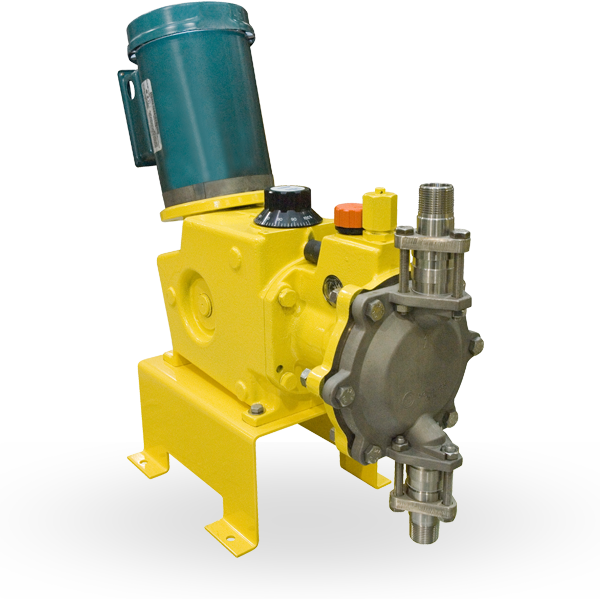 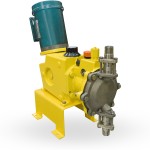 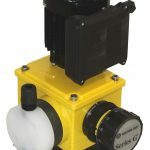 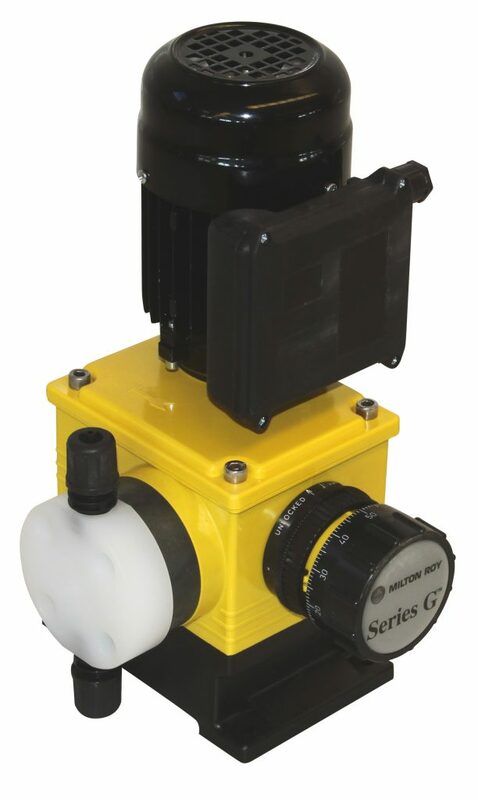 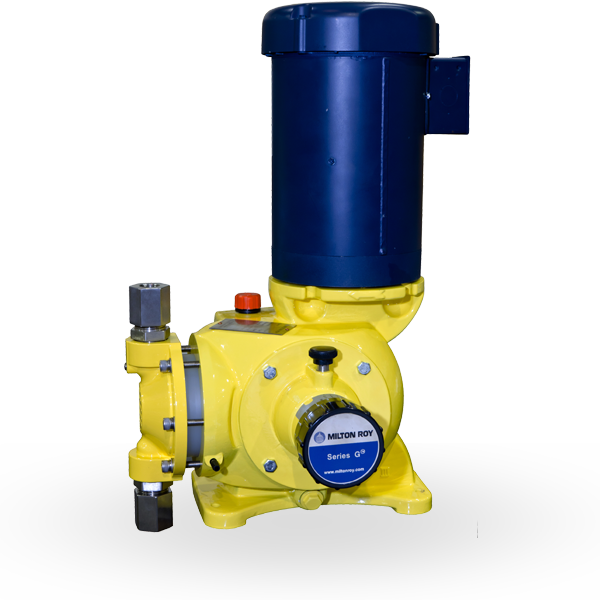 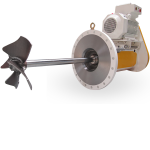 It offers a comprehensive range of dosing pumps, mixers and custom-made units sold under the brand names Milton Roy, Dosapro, LMI, Helisem, Robin, Williams, Linc, Hartell, Haskel, BuTech, YZ Systems and Dosatron. 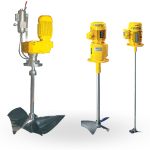 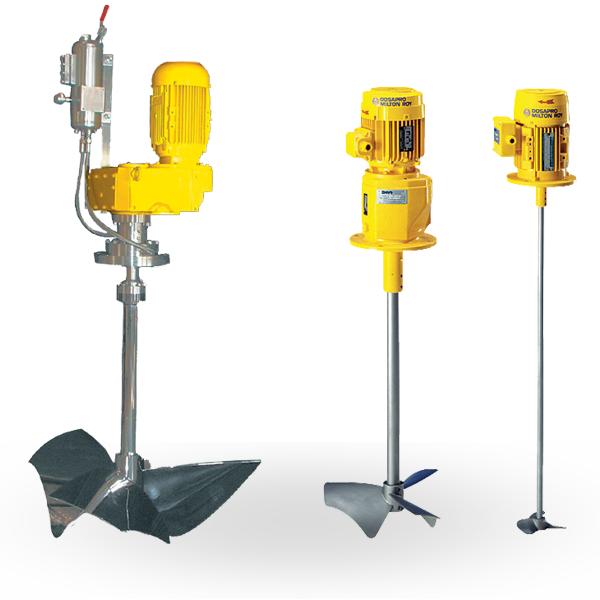 These dosing and mixing solutions are used in a large range of water treatment and process applications in many different sectors, among them: oil and gas industry, chemical and pharmaceutical industry, drinking and waste water, agriculture, irrigation, paper industry, food industry, cosmetics, power industry. 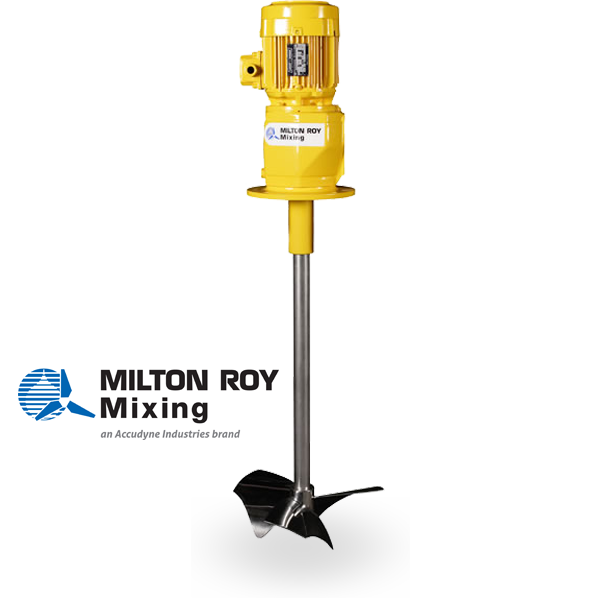 Founded in 1936, today Milton Roy has about 1,000 employees. 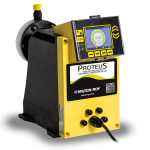 Milton Roy is a world leader in dosing, mixing and fluid control technologies, offering a wide range of pumps, agitators and specialist systems through the Milton Roy, Dosapro, LMI, Helisem, Robin, Williams, Linc, Hartell, Haskel, BuTech, YZ Systems and Dosatron brands. 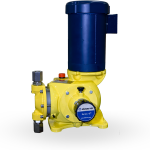 To provide you with durable solutions tailored to your needs, Milton Roy Europe focuses on its core business and devotes all of its energy and skill to research and development into fluid dosing equipment: dosing pumps, valves and dosing systems. 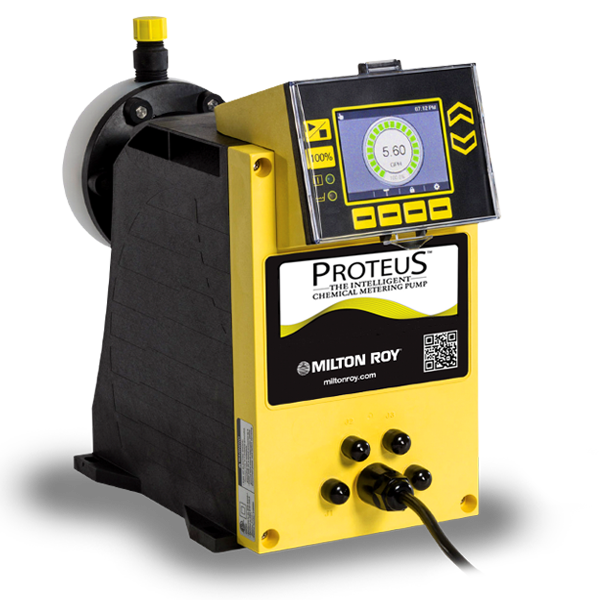 Backed by 50 years’ experience, Milton Roy Europe provides standard solutions from its product catalogue and custom solutions designed to meet your individual specifications, wherever you are in the world. 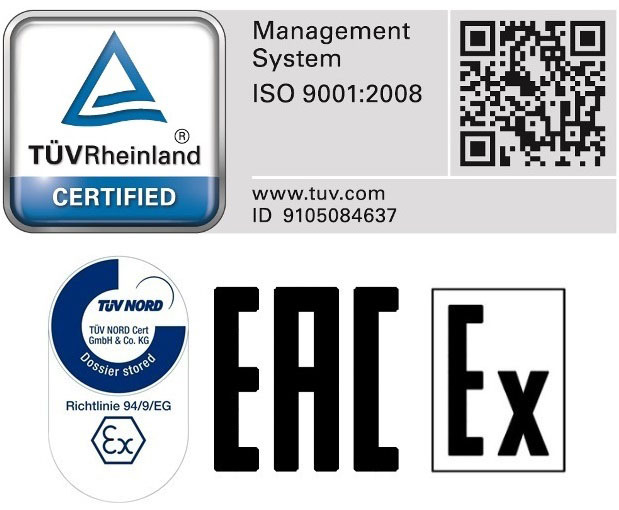 Our plants are ISO 9001, ISO 14000 and OHSAS 18000. 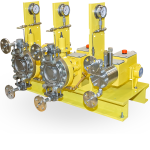 Milton Roy Company, Sullair Corporation and Sundyne Corporation – serve industries ranging from hydrocarbon, chemical and food processing to construction and mining. 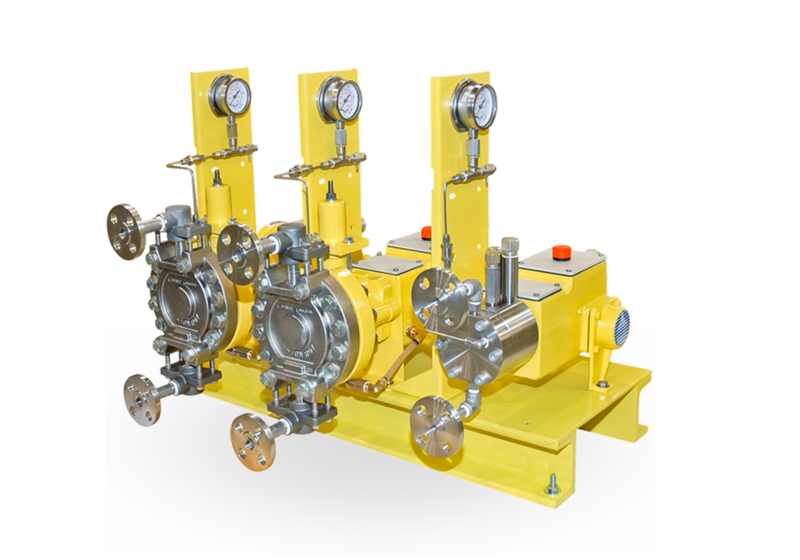 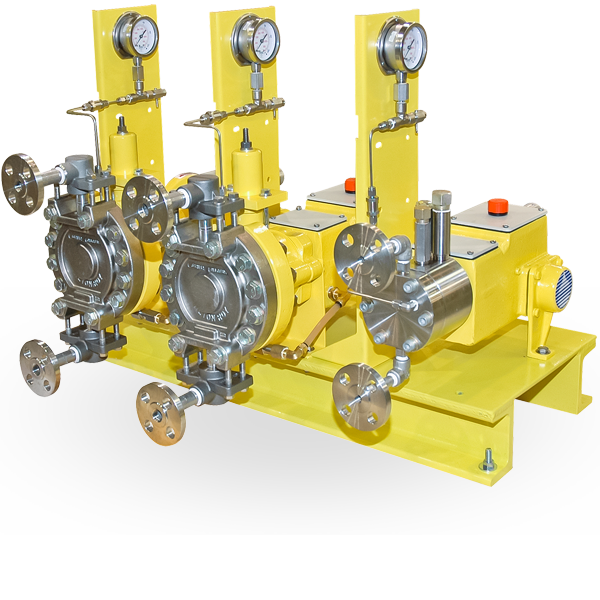 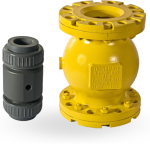 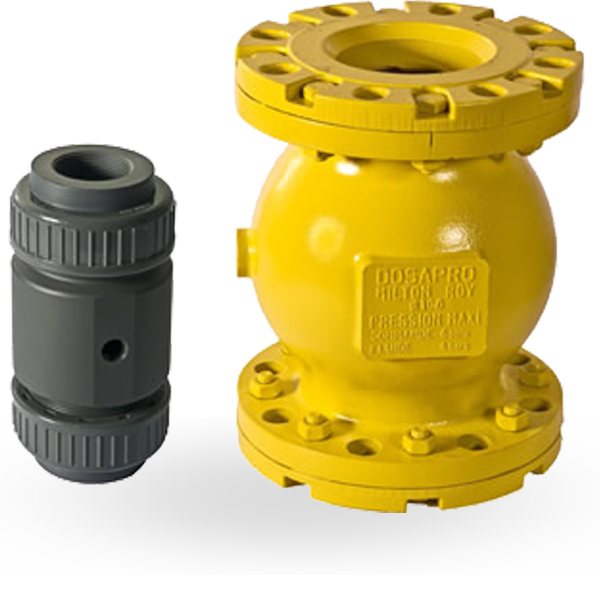 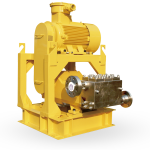 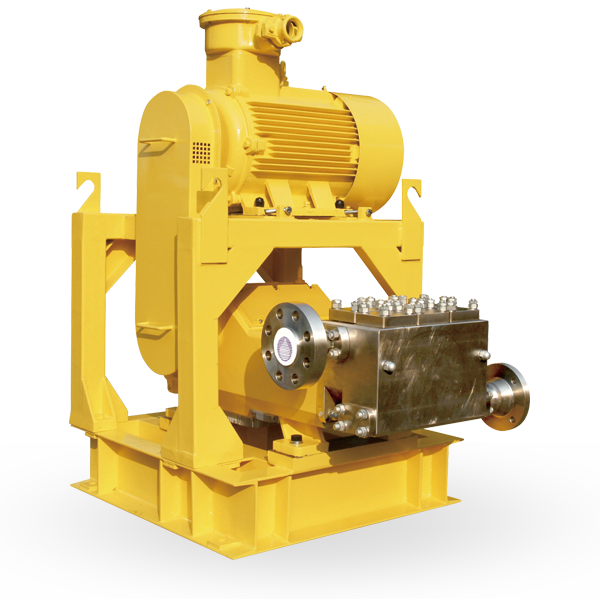 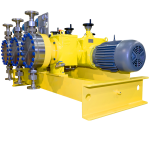 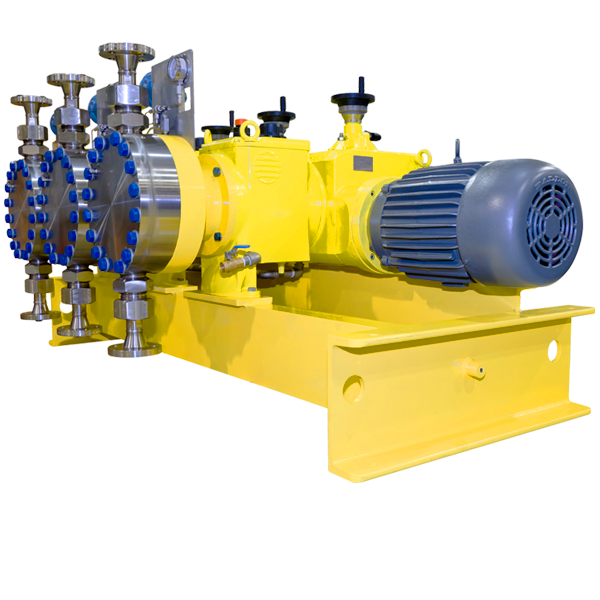 Principal industrial products include: metering and specialty pumps; rotary screw air and gas compressors; pneumatic tools; dryers and filters; high-speed centrifugal pumps, compressors and blowers; and sealless and sanitary pumps.